Originally from Upstate New York, Virginia McKinney attended SUNY College at Buffalo where she earned her B.S. in Art Education. 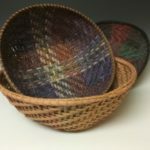 Her graduate work was done at Syracuse University in Fibers, Western Carolina University where she earned a M.A. in Sculpture, and the University of the Arts in Philadelphia, where she received a MFA in Ceramics. 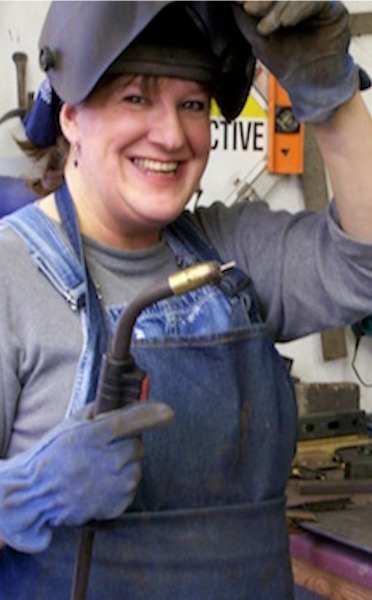 Virginia moved to the Portland area in 2016 and currently works as a teacher and Visual Arts Lead at MAC in both the adult and youth visual arts programs. 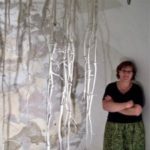 She previously held the post of Assistant Professor, teaching Ceramics and Sculpture at Bethany College in Lindsborg, KS, was an Artist-in-Residence and Interim Ceramics Head at the Armory Art Center in Florida, and was an adjunct instructor of Ceramics and 3-D design at Walters State Community College in Tennessee. She also worked, taught, and maintained her studio for many years at the Arrowmont School of Arts and Crafts where she organized and taught in various youth and community programs. 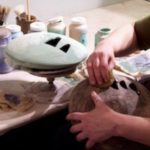 She exhibits her work nationally at the American Craft Council shows and other high-caliber fine craft shows and sells her work though several galleries and museum shops. Her work is in numerous private collections as well as in the permanent collections of the Armory Art Center, the Arrowmont School, and the Tennessee State Museum. Contact Virginia about MAC’s Adult Visual Arts Program.